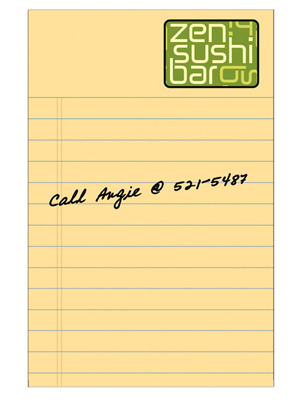 Stock Backgrounds: Dry Erase Magnets do not include Stock backgrounds as a standard feature. Free Stock Backgrounds are available. Click here to view. To add a FREE stock background, please be sure to specify the background name on your order. Shipping: Catalog quantities ship in 7-working-days. 2-day service at ground rates. BIC Air Express 1 Day Air. Since magnet products are heavy, we will send you a freight quote with your proof. here for complete shipping information.